Seal is an important tool to protect the safety of goods, has undergone a long period of development, the variety of continuous improvement, use and use of a variety of methods have been changed, then how can we do the seal? 1、 When the goods and equipment to be sealed, the only difference is their way of application, the way of sealing, will cause the seal can not be completely used, the cargo equipment can not be effectively applied. 2、Common types of seals are steel wire seals, plastic seals, high security seals, instrumentation seals and so on. 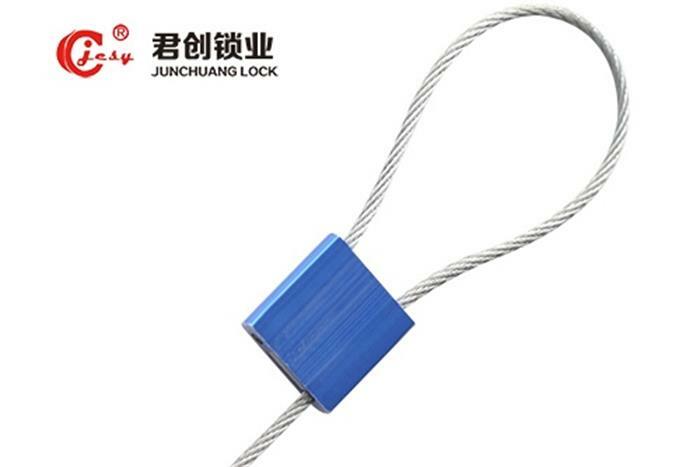 Take the steel wire seals, it is more commonly used in oil tanker seals, wellhead, valves and other places, in the use of the time only to choose the use of the site, the wire through the need to seal the goods and equipment, and then through the keyhole to complete a cargo and equipment to seal. The seal needs to be checked again to ensure the safety of the application. 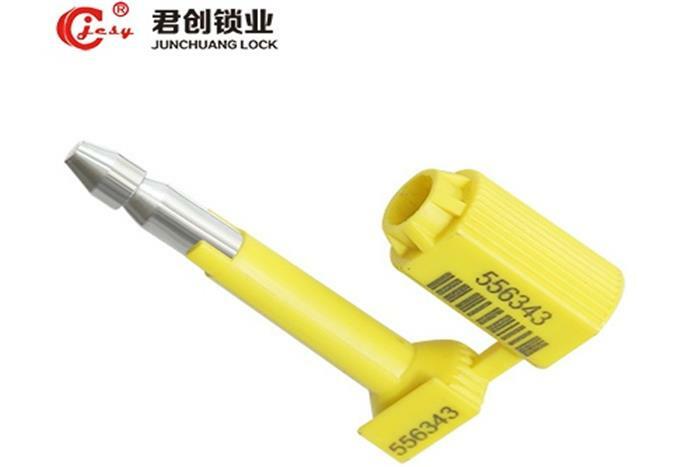 3、The use of high security seals also need to pay attention to these problems, seemingly simple press operation is actually not a trace of error, high security seals in the container after sealing, should pay attention to whether the virtual buckle. The high fidelity of the virtual buckle is the appearance of the seal, which will be dropped easily in the course of transportation, this seems to seal the seal, the most important thing is not the method of application, but the careful examination after the sealing, simple operation often let a person ignore the importance of inspection, carefully check the seal after the sealing is the safest way to apply.